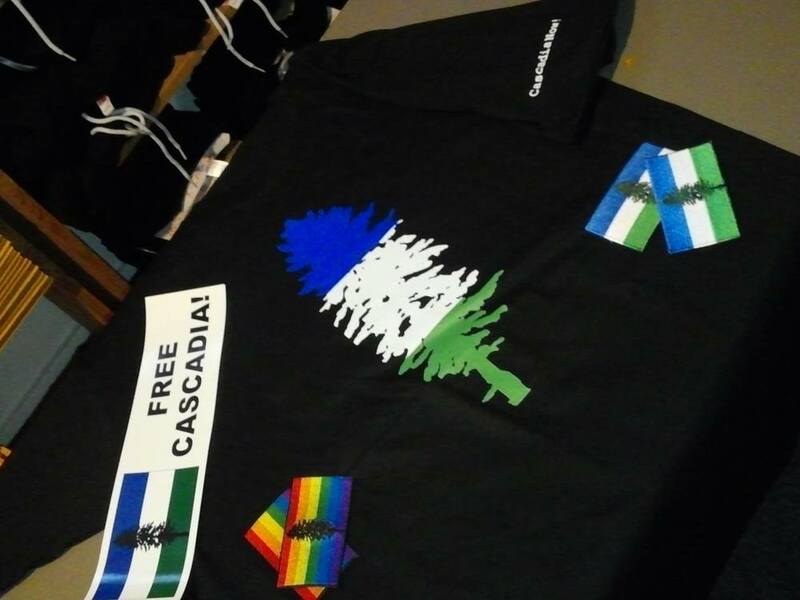 For those curious, the Doug Flag is one of many symbols that has come to help represent the Cascadia movement. The Douglas Fir’s growth largely mirrors the boundaries of the Cascadia bioregion and helps stand for resilience. The green is for the forests and trees, the white for the glaciers, clouds, snow and mountains, and the blue of course for our ever blue skies…*cough er, I mean flowing rivers, lakes, and oceans. 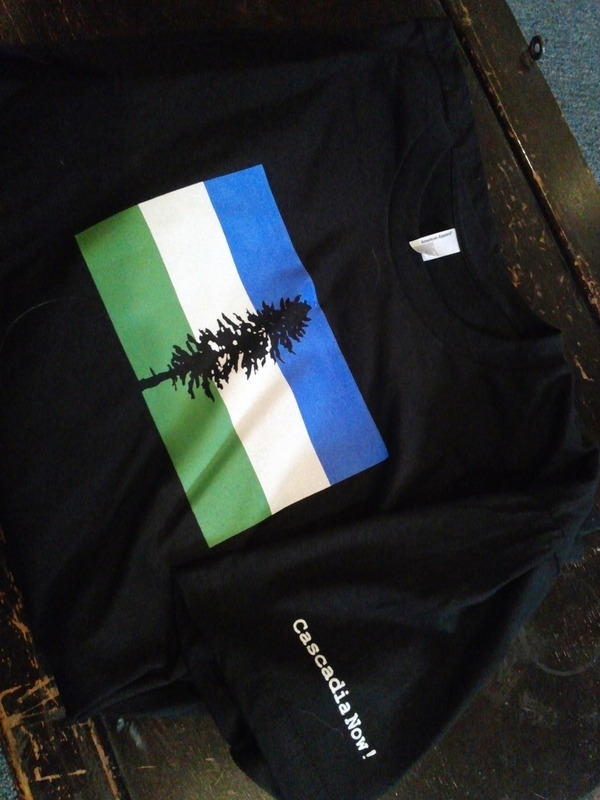 Next ArticlePDX Cascadia Confluence only two weeks away!